How do I draw a heatmap in r with two colors in a cell? Question: How do I draw a heatmap in r with two colors in a cell? I've found some genes with different types of mutation in our sequencing project. I would like to draw a figure similar to it below. Is there any packages or software could do the job? I found ComplexHeatmap could show many information but without something I need. How Do I Make A Heatmap In R? 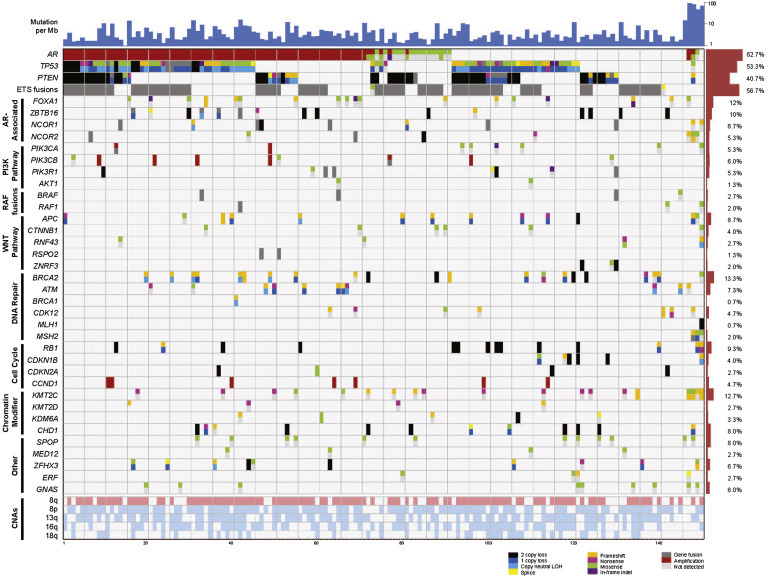 Why some tumors are grouped with the controls? Need help with heatmaps in R, how to draw select genes or selected pathway? ?